Yesterday, I was returning from New Orleans on an airline I had previously decided never to use again. When I arrived at the airport, the monitors showed that my flight, scheduled to depart at 5:18 PM, was delayed. I entered a very short queue to speak with a gate agent to learn just how long the flight would be delayed. There was one person ahead of me and one person at the counter. There were two gate agents. Twenty minutes later, the second gate agent finally looked up from her computer and asked the man in front of me if he had "some kind of question" he needed answered. It turned out that he was also concerned about making a connecting flight and wanted to know how long the delay would be or whether the flight would end up being cancelled. Based on how she responded, you would think he had insulted her entire family. I clearly heard her snap that there was "a gate agent working on connections behind the scenes (a lie), a gate agent would be here an hour before the flight (a lie), and there were no seats available on any other flight leaving New Orleans because of the convention (truth). Come back an hour before the flight." He could not understand why she treated him so nastily so he repeated his fair and calm question and asked, "But do you know how long the flight may be delayed?" She was even worse the second time, saying, "I already told you to come back an hour before the flight" and then repeated everything she previously said. She had no interest in talking with him, helping or rescheduling him. The information was available online. United's website showed that the status of the flight was a 3-hour delay even though that information was not posted on the airport monitors. When 5:18, the originally scheduled departure time, rolled around, not a single gate agent had ventured anywhere near the gate. Everyone seated in the gate area was abuzz with the lack of communication, attention and ambivalence. Today, as I begin writing this from Washington DC, I'm still not home yet, but I'm closer, having taken things into my own hands and thankfully, not leaving it up to United to get me home. When I finally landed in DC 3 hours late, 50 people got in line to wait for a single United agent to reschedule them onto a future connecting flight. Nice preparation, United! But this isn't about me. This is about United and what an excellent job they do at selling! And I must say, they are very effective. Yes, they sold me, for a second straight time, that flying United is not a good experience, their people don't care, putting their own needs first, ahead of their customers. 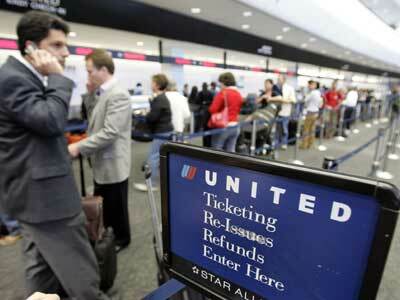 United is not the only company guilty of deplorable customer service. There are many others and you have likely experienced them too. 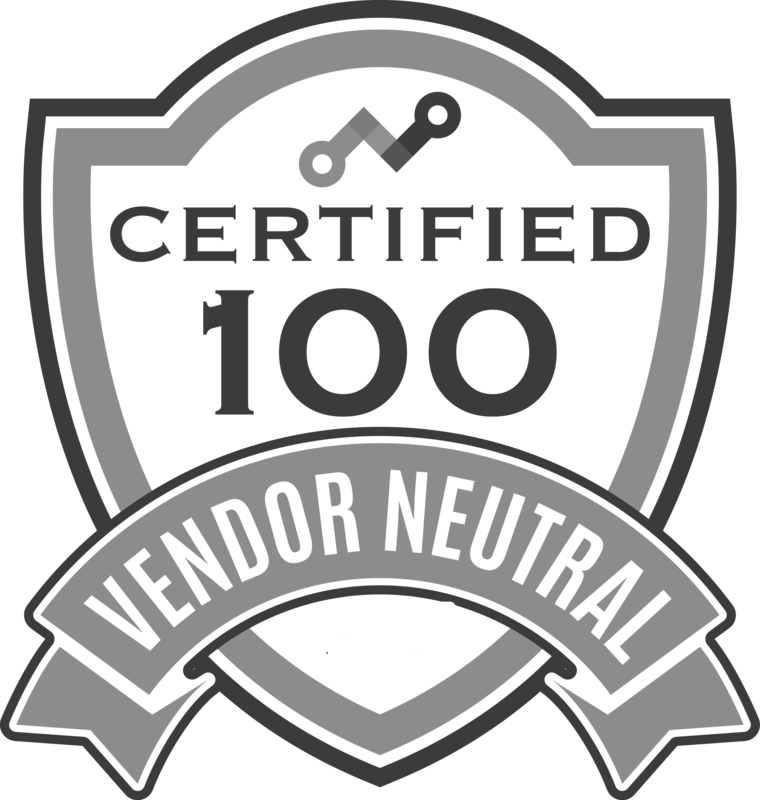 Customer service has a very important selling role. Their job is to solve a customer's problem and do it in such a way that the customer forgets about the problem they had and remembers only how well and painlessly their problem was solved and how nicely they were treated in the process. When companies screw this up, customer service has succeeded in UNSELLING a customer. It isn't rocket science, but it does reflect poorly on recruiting, selection, management, onboarding and training. Do you have similar experiences that you can share in the comments below? United has been in the news for their horrible customer service before. 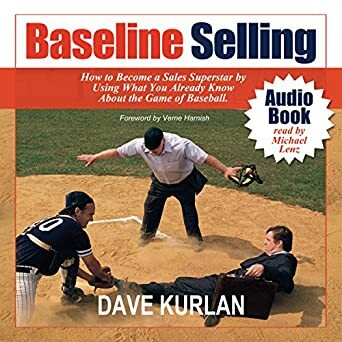 Want a good sales book to read? 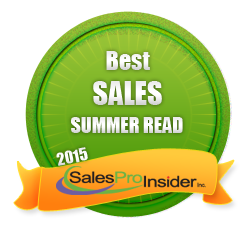 Check out this list of the best sales books to read this summer. 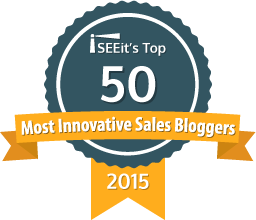 Do you, your sales managers and/or sales leaders want to receive the most awesome sales leadership training around? I'm hosting my annual Sales Leadership Intensive in September in the Boston area. It's two days of training when my team devotes an entire day to mastering the art of coaching salespeople. Watch this testimonial video and this one too. If you're interested in attending, I'll make special arrangements for the first 10 who respond. Just email me.